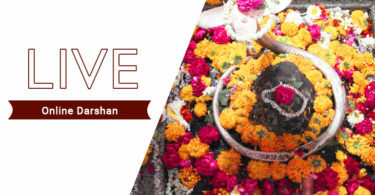 It is our endeavour to help Devotees see Live Darshans wherever possible. Due to various reasons, Devotees may not visit Temples. Hence by this mean, at least they can virtual do Live Darshans. 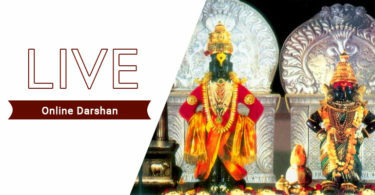 We will try and publish all other temples Live Darshans in the coming days for Devotees, please visit us for updates.